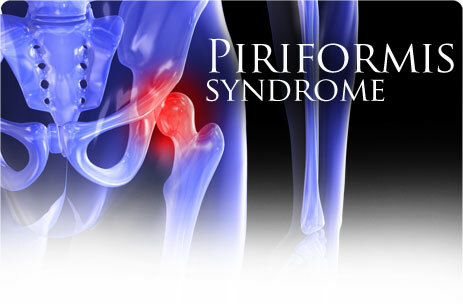 Piriformis syndrome is a very treatable condition. Often patients suffer needlessly waiting for the symptoms to improve or hoping they miraculously ‘get better’. Our experience with piriformis syndrome means you get better quicker, avoid narcotic medications, shots, and end the pain now ! The integrative combination of muscle therapy and joint mobilization by an experienced Doctor of Chiropractic brings you the quick relief you need. Piriformis Syndrome is a common complaint for people who find themselves sitting for long durations, especially truck drivers. We provide treatment that can provide relief without surgery.